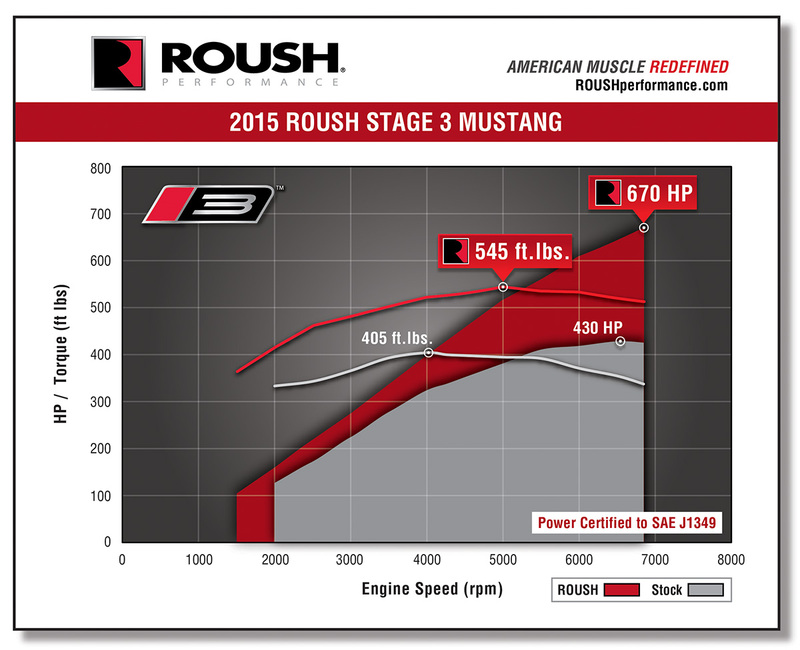 ROUSH Performance is excited to announce final horsepower numbers for the brand new 2015 ROUSH Stage 3 Mustang. 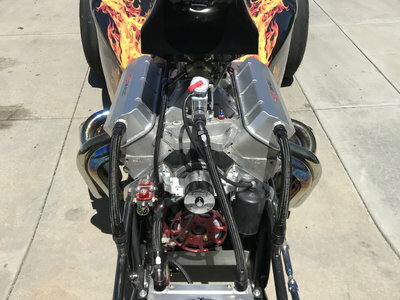 The ROUSH Stage 3 will be putting out an impressive 670 horsepower and 545 lb-ft of torque to deliver a hair-raising driving experience. ROUSH Performance took the already powerful Ford 5.0L V8 engine and mated it with ROUSH Performance’s dynamic new 2015 2.3L TVS Supercharger. The new ROUSH Mustang’s huge power ratings impeccably compliment the RS3’s list of standard and optional features, including the ROUSH Quad-Tip exhaust (with optional ROUSH Active Exhaust System), standard single-adjustable coilover suspension system (or optional competition-tuned 3-way adjustable system), and the fierce new “R7” aerobody kit. 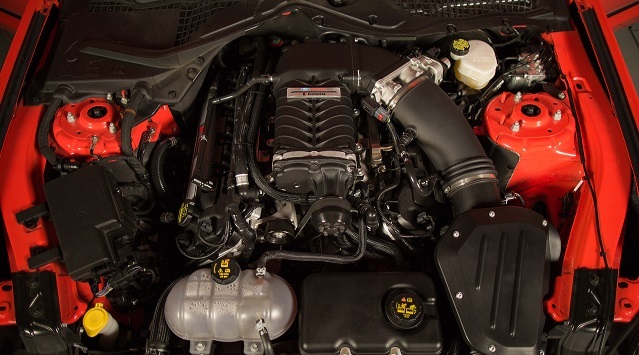 The 2015 ROUSH Stage 3 Mustang is not just a car – it’s an experience. 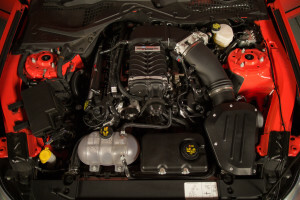 The RS3 bridges the gap between road car and race car, putting drivers in control of the ultimate muscle car, and one of the most powerful Mustangs of all time. 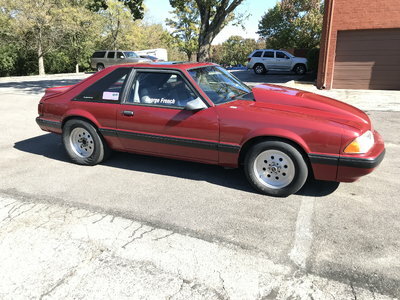 Jack Roush’s vision shines through the 2015 ROUSH Stage 3 Mustang’s perfect combination of 670 horsepower with meticulous handling and braking capabilities, providing the driver access to the robust attitude and performance of a racecar, while maintaining a comfortable and uniquely ROUSH driving experience.